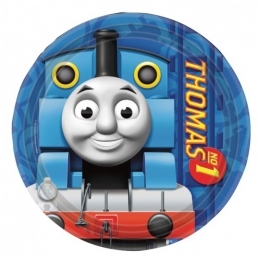 Pack of 8 Thomas 9 inch diameter paper party plates. 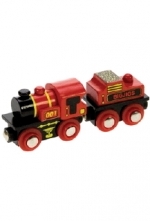 This just part of a large range of Thomas The Tank party items to help your childrens party go with a swing. 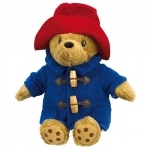 There is everything from table coverings to plates, cups, loot bags and items to put in them.